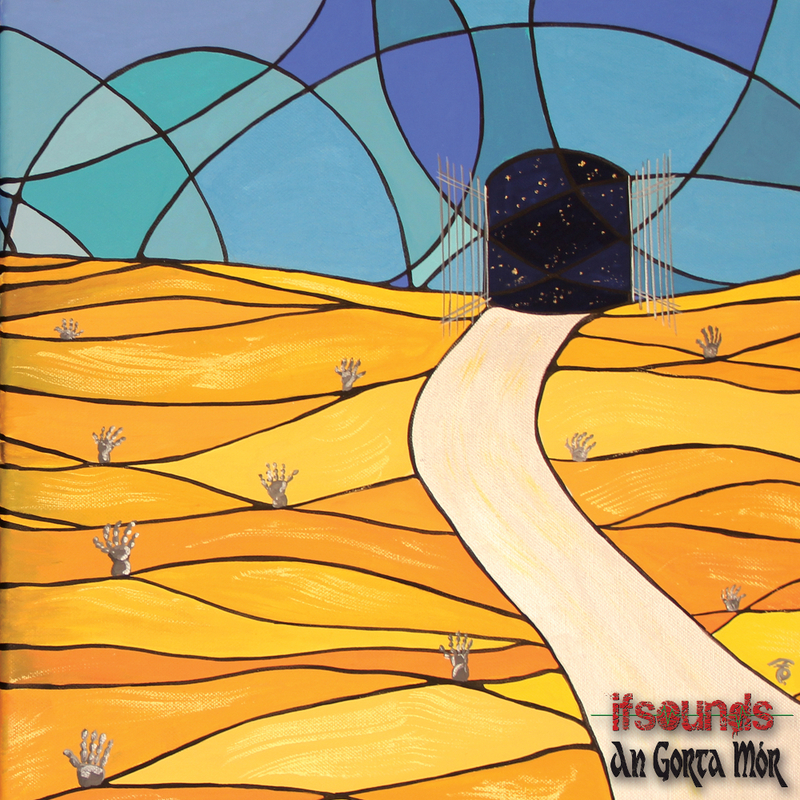 ifsounds and Melodic Revolution Records are proud to announce the upcoming release of the band’s 6th album “An Gorta Mór”. “An Gorta Mór” is a concept album about the theme of runaway: the opening and the closing numbers build a bridge between the tragedy of the Irish Famine (An Gorta Mór in Gaelic) and the massive Irish exodus to America of the middle of the 19th Century with the current move of people from Africa to Europe through the Mediterranean way. The other songs are about runaway and desperation from another point of view, focusing on other social issues such as unemployment and domestic abuse. Lino Giugliano – Keyboards and synths on “Reptilarium”, “The Great Famine” and “Doolough Lake”. Matteo Colombo – Violin on “Emerald Island” and “The Docks of Limerick”. Vincenzo Cervelli – Lead Vocals on “The Docks of Limerick”, Backing Vocals on “Ghosts in America”. Alessandra Santovito – Lead Vocals on “Regina Oceani”. Francesco Forgione – Bhodrán on “The Docks of Limerick”. Marco Grossi – Backing Vocals on “Ghosts in America”. Lyrics and Music by Dario Lastella. “An Gorta Mór” was produced, recorded and mixed in Molise, Italy between October 2017 through May 2018.